How long is my DNA sample viable for further testing? The question was from a Gentleman who had submitted his original DNA sample about ten years ago to FTDNA and it was about upgrading his results to the newest version of the DNA test. This original sample would have been for a YDNA or mtDNA test. The original test was made with the existing test apparatus at the time, YDNA and mtDNA testing performed by FTDNA does not use chips or chip sets. Bead chips (BeadArray Microarray technology) are used for autosomal and X chromosome testing by AncestryDNA, 23andMe and FamilyTree DNA’s Family Finder. The original sample can be used to do an auDNa test as well, using the latest and greatest chip set on FTDNA. As stated above, you could use the original ten year old sample until there was nothing left of the sample to test. When you run out, FTDNA will send you a new test kit to submit a new sample. 23andme does not keep your sample for further testing. My Heritage? My Heritage is a repackaging of FamilyTree DNA’s Family Finder test, so this auDNA test sample would be kept on file at FamilyTree DNA, though I don’t know how many hoops you’d have to jump through to get an upgrade via FamilyTree DNA using a sample sent in from My Heritage. This is from an industry insider – still no reply from My Heritage. Not complaining about the wait. I have also been trying to call FTNDA on and off today to ask another client related kit question and can’t get through. I am sure it’s all the crazy advertising that was done over the holidays slamming all testing company’s phone lines. If you need me, I will be perpetually on hold with the knowledge that more and more people are getting out and testing! 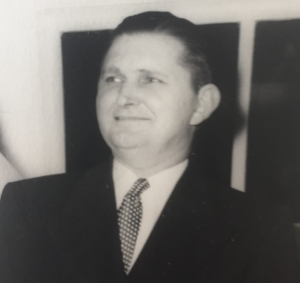 Thanks to Peter Roberts, my good friend and hero (his other title is Associate Professor and Archivist at Georgia State University it really should be something closer to Genetic Genealogy Geek) for input on this blog post. For more information and an explanation of Chips in Genetics see DNA Chip – Genetic Testing of the Future, Lisa Althoff, 1999. 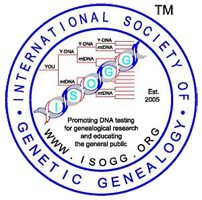 Author magsPosted on January 9, 2017 Categories DNA, FTDNA, Genealogy, Genetic GenealogyTags DNA. DNA Chip, Genetic Genealog2 Comments on How long is my DNA sample viable for further testing? Got an “Oh Wow” Today! Nothing earth shattering, but wanted to share my selfish pleasure today. I went for an “Oh Wow” and got it. At first innocently, then when I realized that an “Oh Wow” was imminent, well, I went full out to make sure it happened! I am helping my friend Ted with his family mystery. To find the answers, I am reviewing his new auDNA results and contacting individuals to see if they might help with the family mystery. Sent out 20 or so emails on Friday and have not heard a peep. in a day or so I had a gentleman contact me about Ted’s match to him. Great! 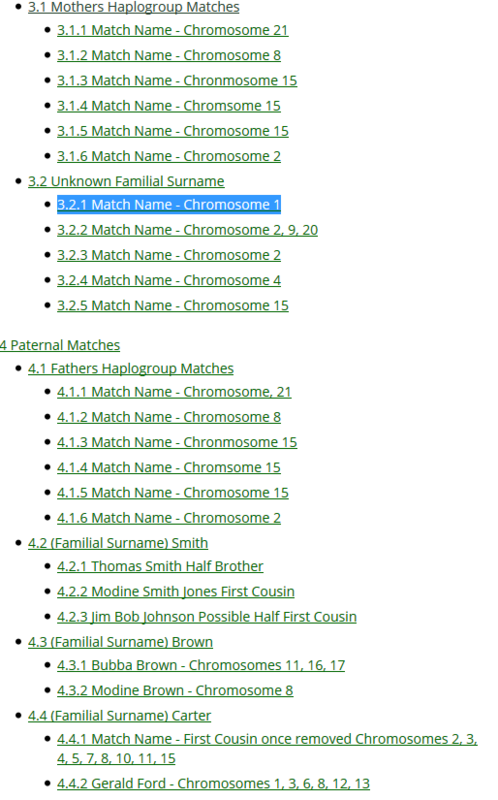 I helped Ron (Ted’s match) get his DNA data downloaded from FTDNA and uploaded into GEDmatch. Ron’s expectations were, well, not high? 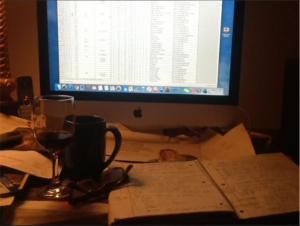 After running a specific analysis for him on GEDmatch while on the phone his interest was piqued. 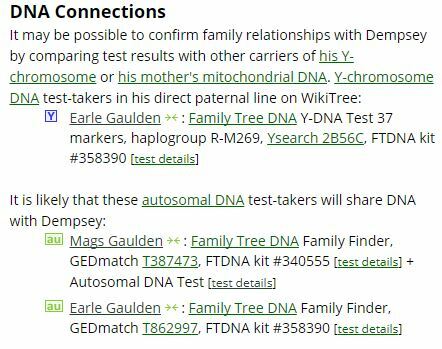 There was something in the way he spoke that made me think he had no idea that my description of GEDmatch would be exactly what I said, he would have many more matches there. 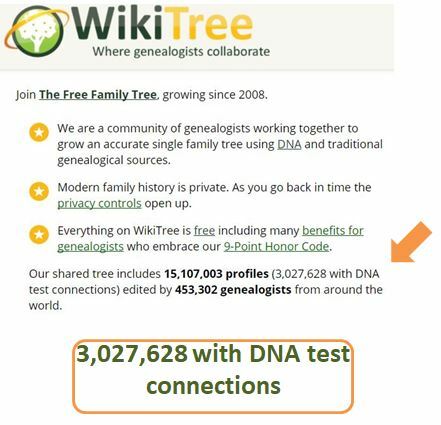 Still, sitting with him on the phone – live – yes Genetic Genealogists do things with live people – I had him plug his GEDmatch number into a one-to-many matches and waited. He said, “Oh WOW” and made my day! Literally, OH WOW! Author magsPosted on November 23, 2016 November 23, 2016 Categories DNA, FTDNATags DNA, Oh Wow!1 Comment on Got an “Oh Wow” Today! The past seven or so days have been full of discoveries. This one isn’t a big one, but it is certainly a good one. Rick’s sister contacted me to try and find out to which of the five Campbell Clans her particular Campbell’s might belong. Since Rick is the only male line descendant in her family Rick agreed to test. His results are in and he is very Scottish, according the Campbell DNA Project Administrator who sent me a good bit of information on the Campbell DNA Project and even more information on Rick’s possible matches (2 at a distance of 1 on 37). 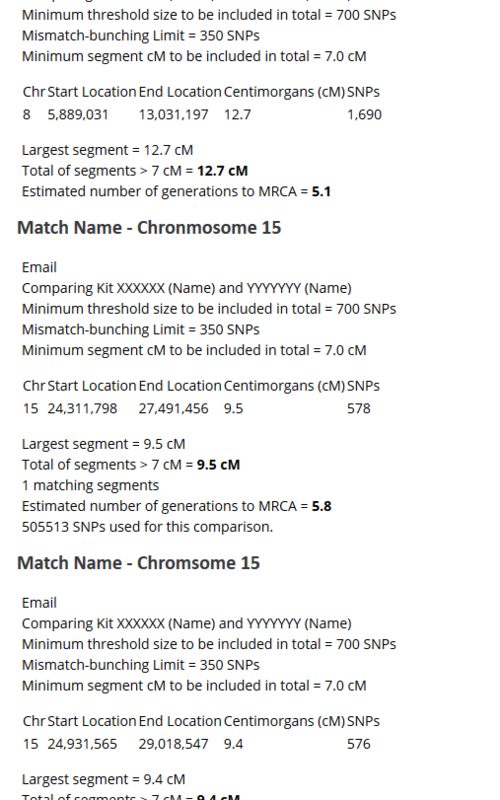 I also ran across a Campbell DNA project results paper (The Campbell DNA Project – An Update by Kevin Campbell) that he did in the projects infancy which gives information on speculative connections to “a common ancestor in Sir Gillespic Cambel of Lochawe who lived circa. 1350.” I have an email in to him to see if there is a similar update to this paper that is more current. Needless to say I am very impressed with the Campbell DNA Project Admin. A client who’s family history claimed to be unconnected to a possible US Slave or Freedman received his results. His request was that we look for his real last name – the last name of the Caucasian boy orphaned and raised by this Freedman. 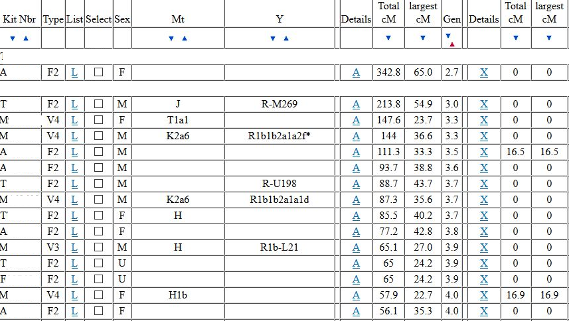 He did a Y-DNA 111 and the results show he is Haplogroup E-M2 which is of African origin. Certainly not what the family lore has said for generations. As to the last name? This is something still in the works. If he is indeed the son of the Freedman, then the last name is problematic. We might know what the Freedman called himself while he lived as a Freedman. 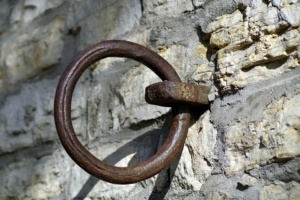 But a US Slave often took the name of his Master. Even when sold to a new master the Slave might take the name of the new Master. There are no cut and dried rules to follow on names used by Slaves. When you get right down to it though, the real last name of the family would be found somewhere in West Africa. Where to go from here? That would be up to the client. 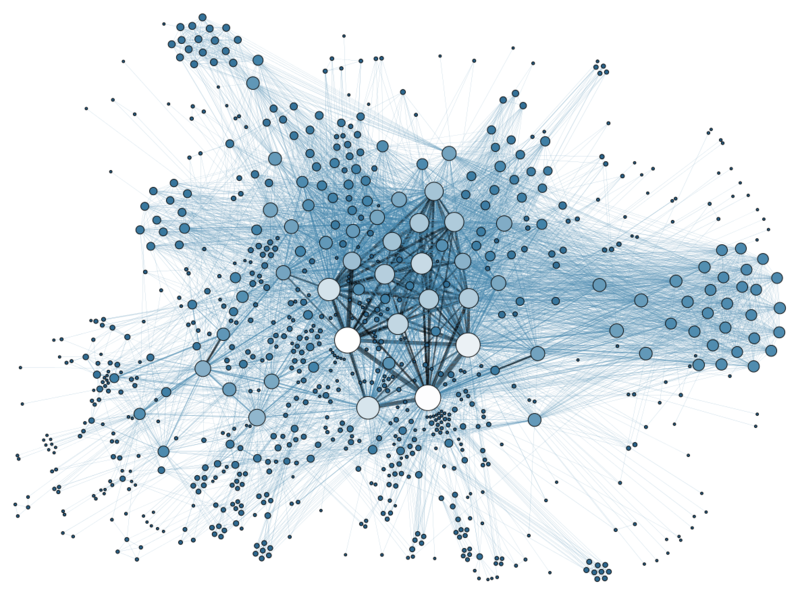 We have been working with a client since last January. She is my adoptive cousin. I called her wanting to find out what information she might have on our family. As soon as I told her what I was calling about she said, “You know I am adopted” and I answered yes I did. We continued talking about the papers she has and other information about our shared family over a few phone calls. At some point she talked to me about her search for her birth family. How, when she and her late husband had gone to Asheville, NC to look into getting a copy of her files she was told, that she wouldn’t be able to because there was nothing in her file. I told her that that was one of the things I do, I search for adoptees birth families and that I did it using DNA and traditional genealogy. I explained how DNA could help her and she agreed to take a test. 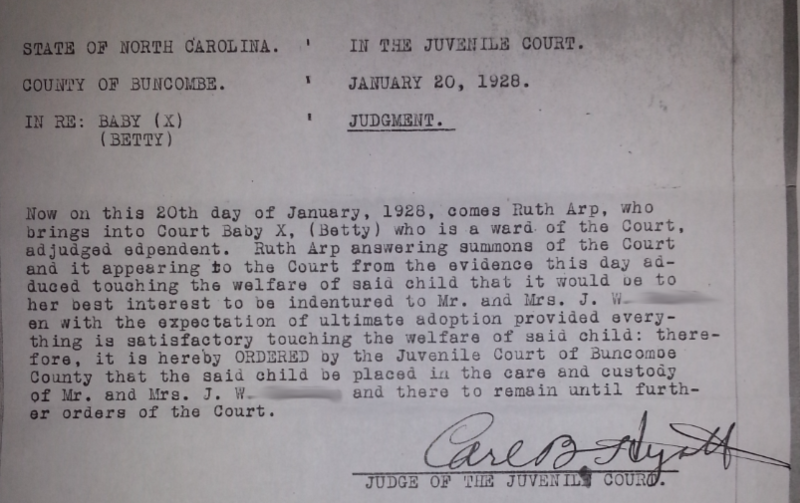 The whole story is for another series of blog postings, but in the 11 months of searching and researching and testing probable cousins we have found her last name – Cashion. The Discovery? We have found her first cousin and with this knowledge another possible very close relative who sent his DNA off to FamilyTree DNA on Monday. A first cousin? A brother? A half nephew? We should know in six weeks or so. I know, the TV shows make it look like these things happen over night, but for this 90 year old Adoptee the answers are long overdue. Now I need to bake a blueberry pie to celebrate all these great discoveries!